In a natural environment rich of almond and olive trees, you encounter our beautiful country homes, distributed on the vast Carrossa estate of 3,500,000 sqm – an ideal hideaway for guests who seek utmost privacy, tranquility, security as well as bespoke resort services. 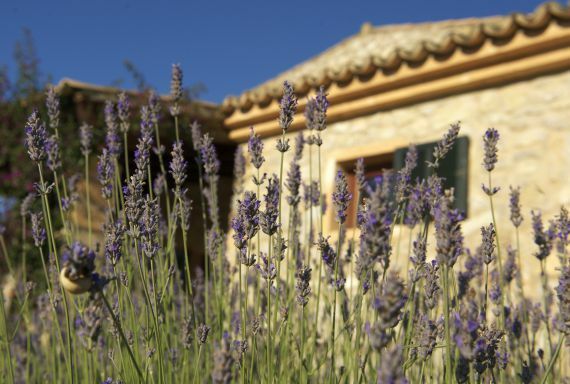 You have the choice between three authentic Finca homes of rustic Majorcan style with 2 or 3 bedrooms, embedded in an idyllic natural landscape. Luxurious villas with resort service, complete with 4 or 5 bedrooms with ensuite bathrooms, infinity pool, A/C, high-end kitchens and daily cleaning service.